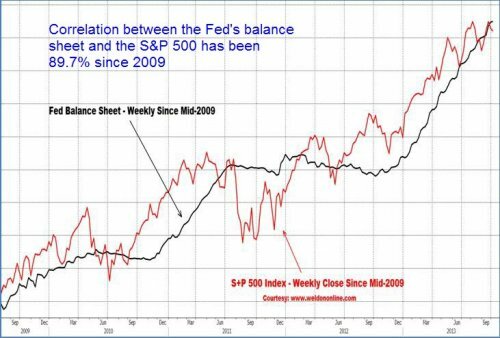 The correlation between the Fed's monetary heroin production and the stock market will break down as the market normalizes. Let’s examine the term "crash." A crash is nothing more than the economy trying to normalize, however, everyone seems to think the environment created by bubbles (unpayable debt) is normal. This is truly fascinating because accepting unpayable debt as a norm means that prices are irrelevant, and since prices are irrelevant, there is no risk. But just because we think a thought does not make it a fact. Interestingly, each attempt at normalization requires exponentially greater amounts of expropriation of purchasing power. 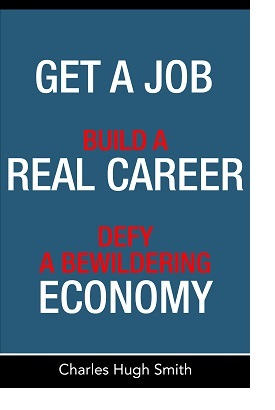 Exactly, how does one grow one's way out of this? To clarify the term normalize, I mean that the economy shrinks to a level of real and sustainable supply and demand dynamics. Normalize does not mean "desirable" or "politically favorable." Thank you, Harun, for describing the underlying dynamic of crashes. Just as forest fires normalize the forest's complex ecology by turning deadwood to nourishing ash and opening up the forest to new growth, in an analogous way crashes clear markets of financial deadwood and cartels that have blocked new growth. We are living in a dying forest where fires have been suppressed at ever greater cost because the deadwood--the central bank and its cartel-cronies--are doing everything in their power to maintain their perquisites and power. But as Harun noted, the cost of each fire suppression (not just in eroded purchasing power but in systemic instability and the mispricing of risk) goes up dramatically. 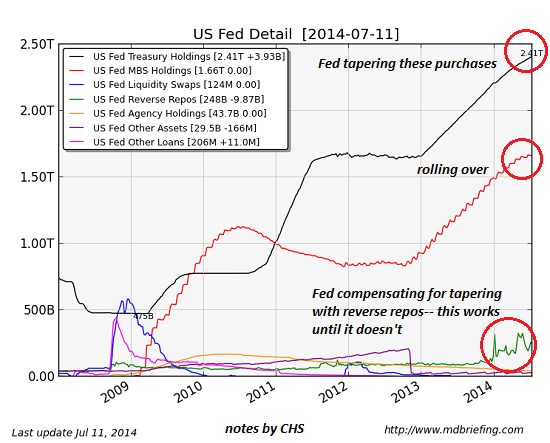 As noted on the chart of the Fed balance sheet, the Fed's purchases of Treasury bonds and home mortgages are both rolling over (tapering), and so the Fed has been substituting another form of synthetic monetary heroin (reverse repos) to suppress the much-needed and long-delayed normalization of the economy and stock market. Suppressing the next fire will take more than the reverse repo squirt-gun. 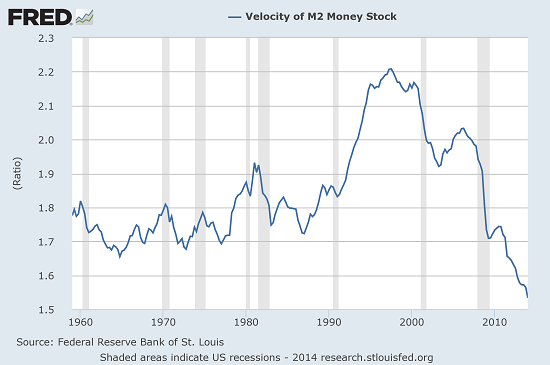 Given the tremendous forces needing to be normalized, the correlation between the Fed's monetary heroin production and the stock market will break down as the market normalizes, much to the shock of all the financial deadwood that's been protected all these years. To those who believe the correlation of Fed monetary heroin and the stock market is eternal and cannot possibly come undone, please consider this line from songwriter Jackson Browne: Don't think it won't happen just because it hasn't happened yet. Thank you, Bryan S. ($100), for your outrageously generous contribution to this site -- I am greatly honored by your steadfast support and readership. Thank you, Lee B. ($20), for your splendidly generous contribution to this site -- I am greatly honored by your steadfast support and readership.